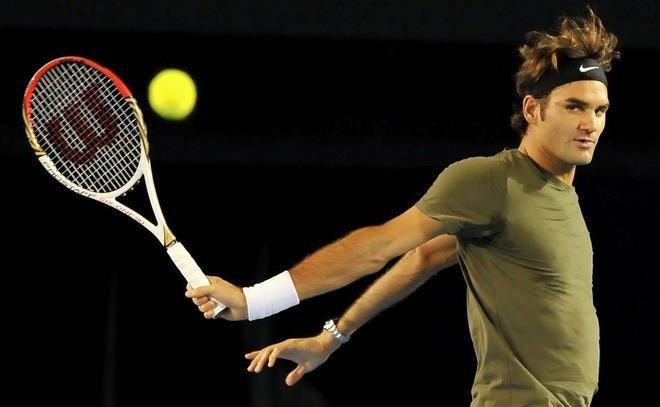 The draws have been released today for the 2012 Australian Open, the first slam of the year. It is the 100th Australian men’s championship. Federer, seeded third, is in the top section of the bottom half of the draw, along with #2 seed Rafael Nadal. The top half is headed by top seed Novak Djokovic and fourth seeded Andy Murray. 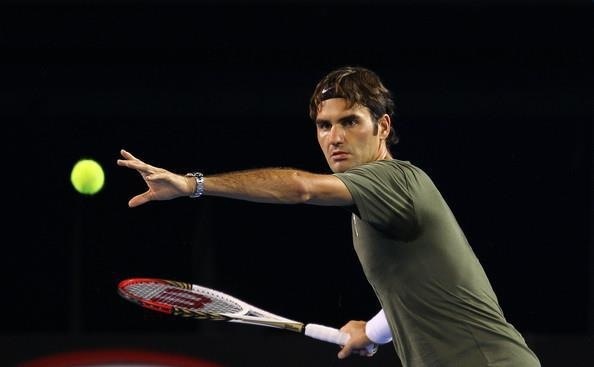 Federer is aiming to win his 5th Australian Open title and 17th grand slam overall. To win again in Melbourne, the Swiss star will most likely have to defeat Nadal in the semifinal and either Djokovic or Murray in the final. Focusing on Federer’s quarter of the draw, the Swiss maestro will play a qualifier in the first round. His first two rounds should fair well. After that, he could face either 31st seed Jurgen Melzer or Ivo Karlovic in the third round, followed by an extremely tricky fourth round against 13th seed Alexandr Dolgopolov. 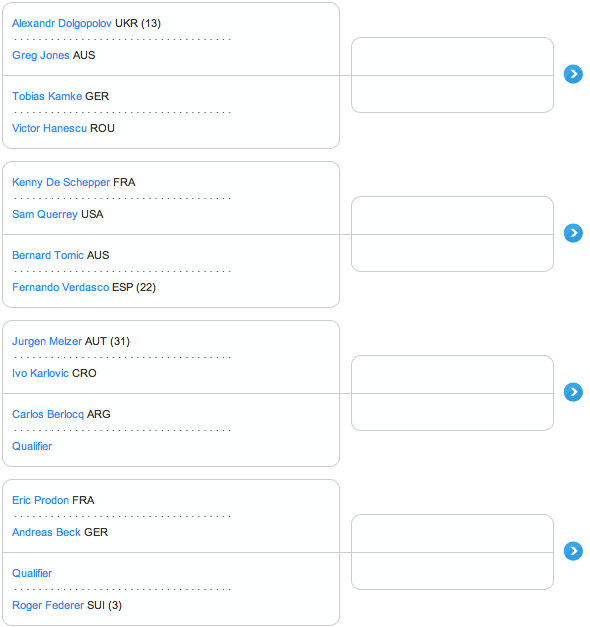 Other possible fourth round match-ups include 22nd seed, Fernando Verdasco or young Bernard Tomic. According to seeding, eighth seeded Mardy Fish is the quarterfinal opponent. 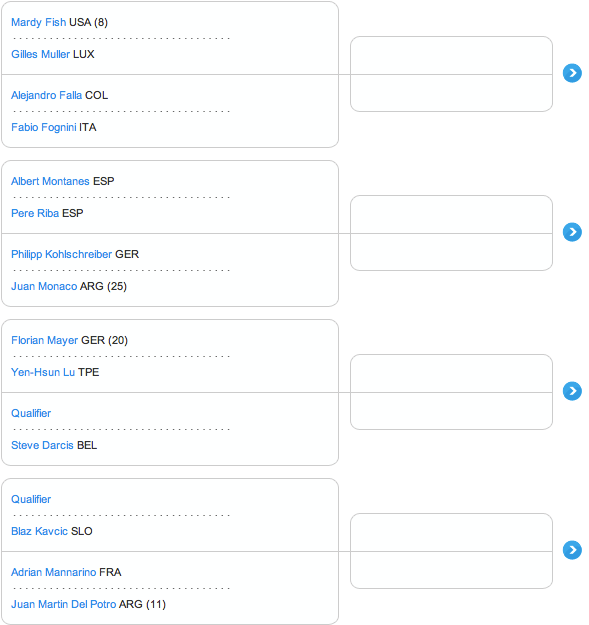 Juan Martin del Potro also lurks in this section as a potential quarterfinal opponent. See Federer’s quarter of the draw below. View the full draw here.